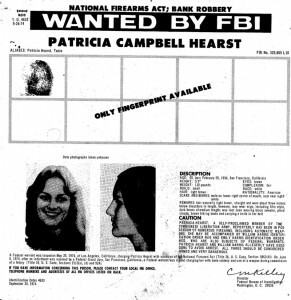 Thomas J. Padden, the FBI agent who arrested fugitive Patricia Hearst in 1975, has died at age 84 in San Rafael, Calif. after a prolonged illness, the San Francisco Chronicle reported. 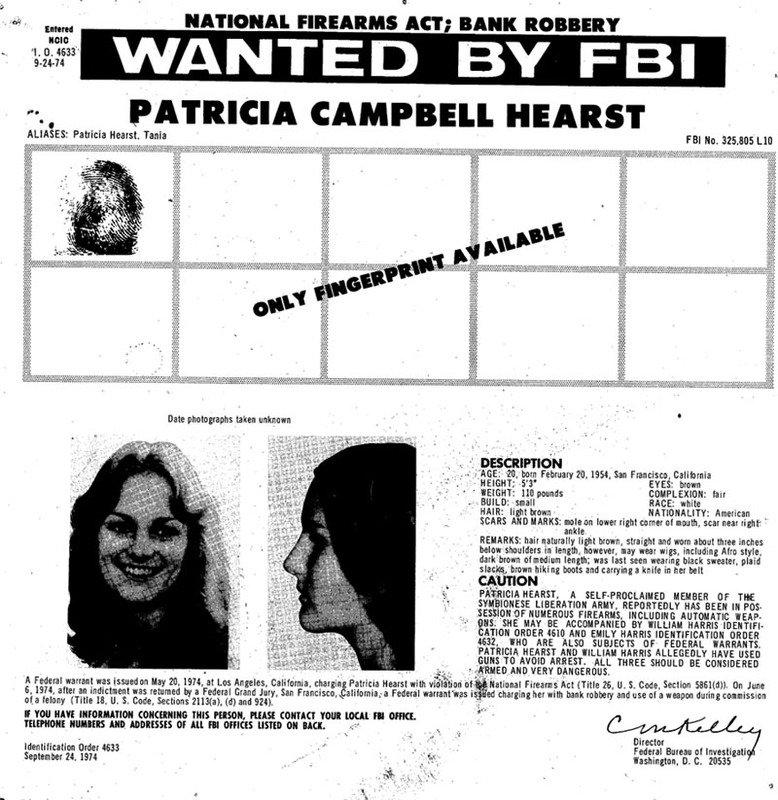 Padden specialized in bank robbery and fraud and was known as the agent, along with San Francisco cop Tim Casey, who arrested the fugitive heiress Hearst and Wendy Yoshimura of the Symbionese Liberation Army in a hideout in San Francisco’s mission district, the Chronicle reported. “Tom was a larger-than-life lawman who was a gentleman in the truest sense of the word,” San Francisco Police Inspector David Ambrose told the Chronicle. “He was a legend. 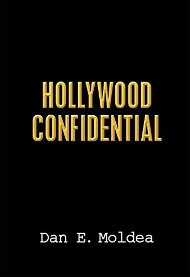 … He met every perception of what an FBI agent should be,” Rick Smith, who worked with Mr. Padden at the FBI for many years told the Chronicle. A World War II veteran, he joined the FBI in 1950 and reluctantly retired in 1980 after reaching mandatory retirement age, which is 57, the Chronicle reported. Not ready to just sit around, he became an investigator for a bank and then went to work for the district attorney’s office for 20 years before retiring at age 80, the paper reported. Posted: 3/26/10 at 9:01 AM under FBI, Milestone, News Story.